When you think about Dublin, you probably think about Guinnes beer and Whisky. But I can tell you.. there is more than that! Two weeks ago, I visited this cozy and vibrant city for five days. And I have to tell you; I was pleasantly surprised. Are you planning a city trip to the Irish capital? Then you really have to visit these hotspots! 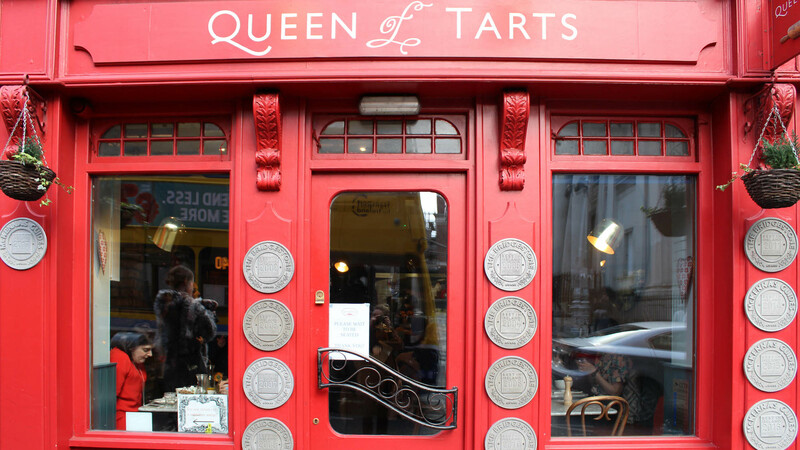 3-4 Cow's Lane, Dame Street | While you’re walking through the city during the morning and you are in the neighborhood of Queen of Tarts, you should definitely go there. It’s a cozy, comfortable place where they make an artwork of your average piece of cake. Besides that, you can get breakfast, brunch and lunch over there. Also very good! 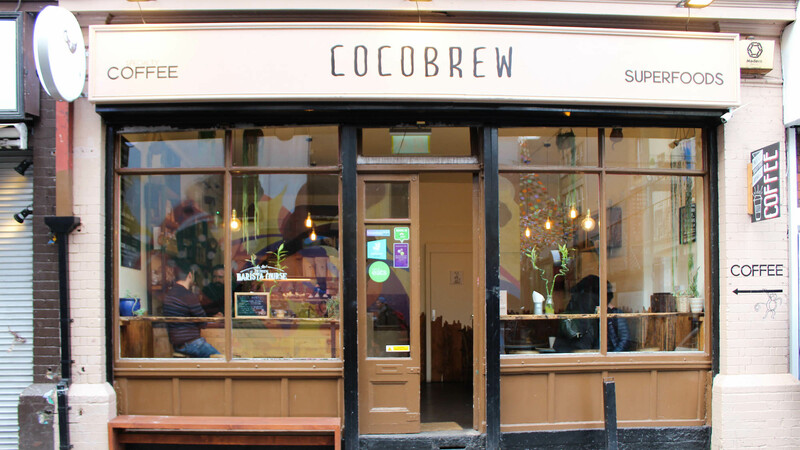 5 Bedford Row, Temple Bar | For a good cup of coffee and superfoods you have to be at Cocobrew. Over here, they serve good breakfasts like overnight oats with fresh fruit, honey and peanutbutter or protein pancakes. Besides that, you also can get lunch and your daily shot of vitamins when you order a superfood smoothie. Sounds good, right? 9 Castle House 73-83, South Great George's Street | At the end of the morning I accidentally walked into this place and I immediately was impressed by the interior, menu and friendly staff. 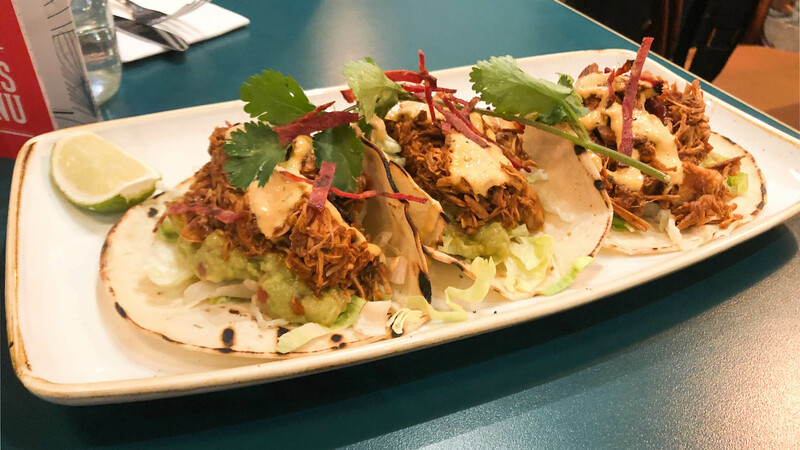 After strolling through their Instagram page, I saw a lot of pictures of their tacos with pulled chicken. And I completely understand that, because this is definitely a party in your mouth! 15 Crown Alley, Temple Bar | I had to search for a little while, but I found it! 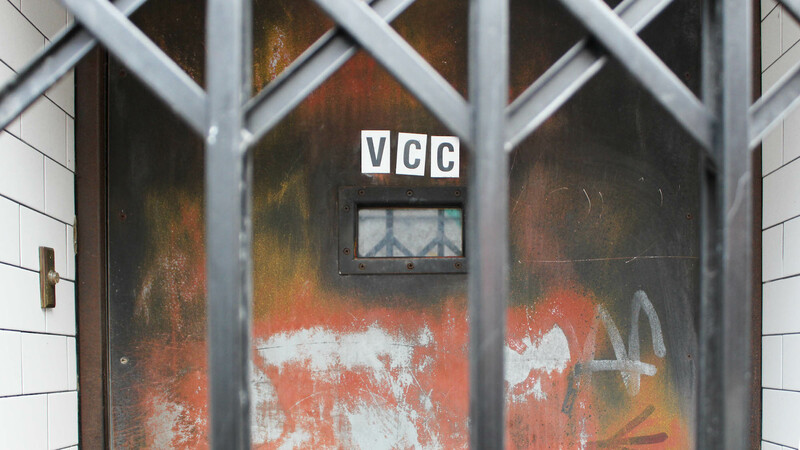 This Cocktail Club just only has a front door where you need to ring the bell to enter. When I read this, I became so curious. Do you also love cocktails? Then you really have to ring their bell because this evening is definitely one of my favorites of this week! 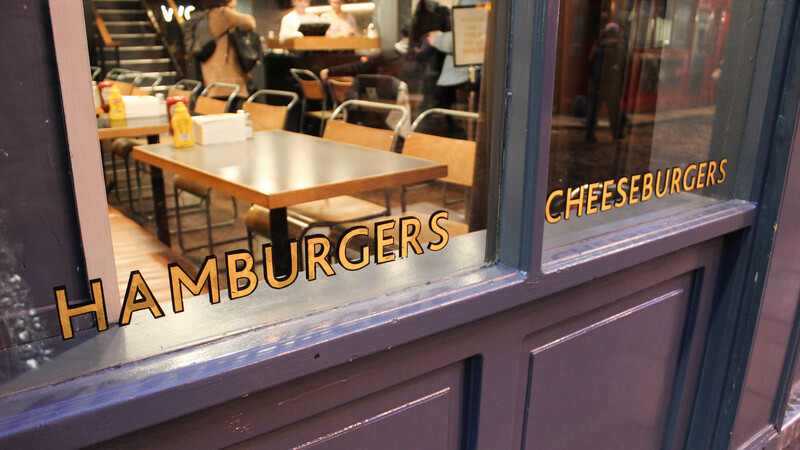 22 Essex St E, Temple Bar | Hungry for a tasty, juicy burger? 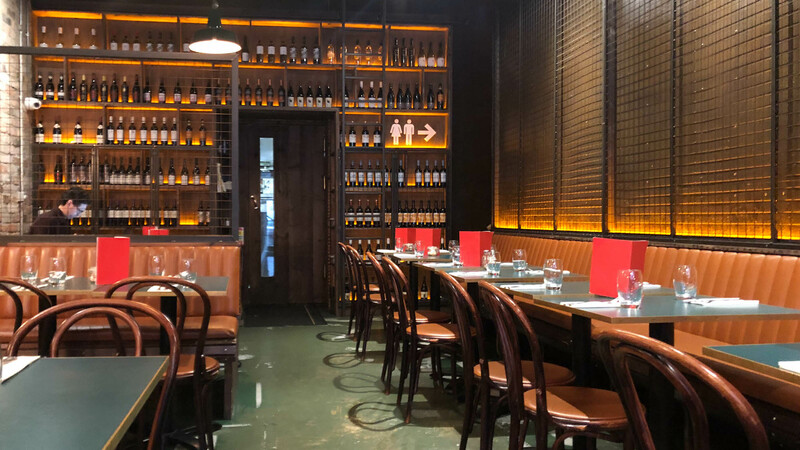 Visit Bunsen in the heart of Dublin! This place is known for one of the best burgers of the city! You have the choice of a (double) hamburger or cheeseburger with toppings like lettuce, pickles, onions, tomato and different sauces over here. Simple but very delicious! Order some (sweet patato) fries on the side and let’s eat!